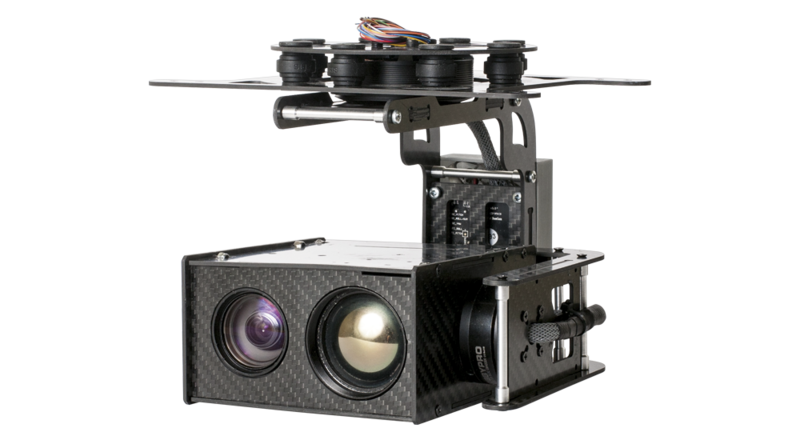 Camera gimbals for multirotor drones, octocopters and DJI drones. 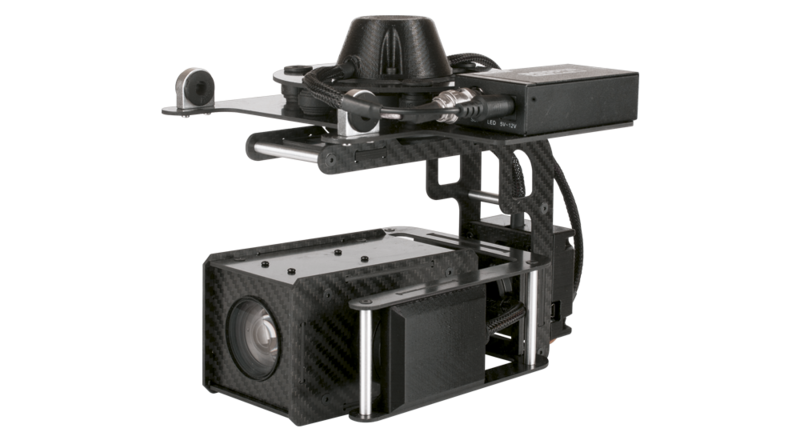 USG-302 and USG-301 are great options for commercial multirotor drones, where 3-axis stabilization is the best choice. Those two gimbals are best suited for drone inspections, security and other industrial applications, where multirotor drones, combined with our gimbals gives unmatched benefits to business.